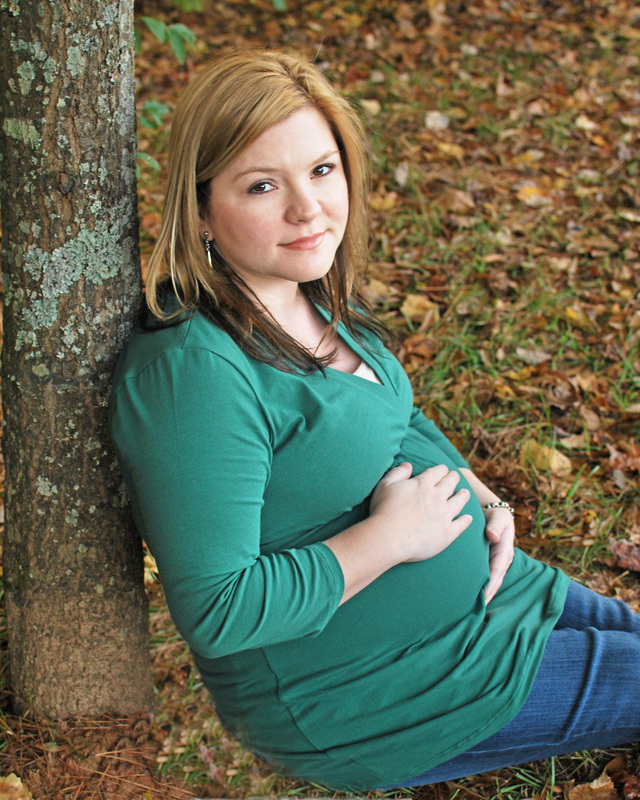 Here is my very first maternity photo session! 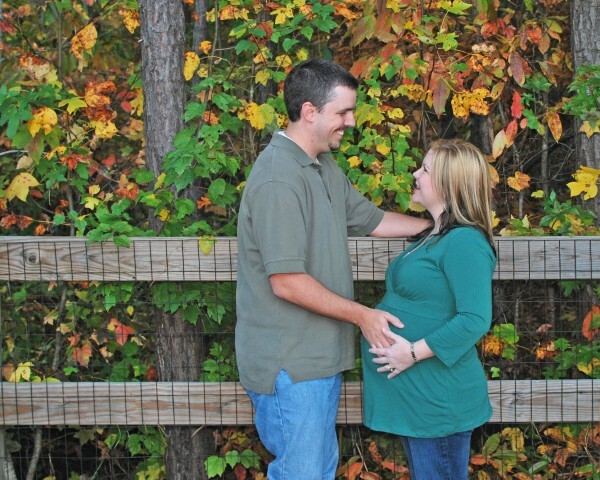 I was soooo happy to be able to take photos for my SIL and BIL, and their long awaited blessing, Brayden! 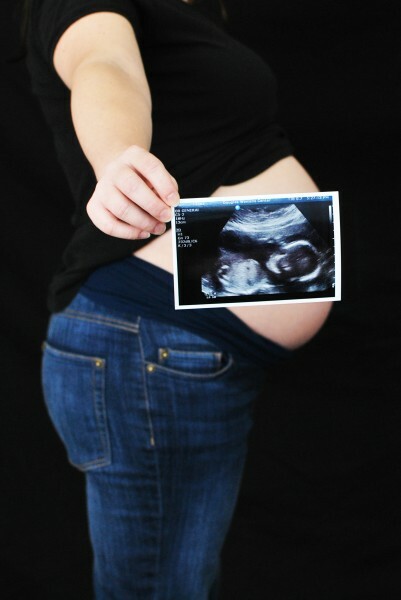 It was a fun session and I can’t wait until I can find my next pregnant lady to do pics of! If you know of anyone who is pregnant and wants a good deal on maternity photos, send her my way! Doesn’t she look beautiful? So happy . . . I have to give credit where credit is due, this was Rodney’s idea! And I just happened to have a stethoscope laying around, imagine that! This is one of my favorites, it may show up in a contest or something . . . I also love this one . . .
She looks so peaceful here, doesn’t she? This is also one of my favorites! Little Brayden was playing with Daddy! The miracle of life! It’s so beautiful, no wonder I had so much fun capturing it! And I CAN’T WAIT to do Brayden’s newborn pictures!!! !